Spinach is Popeye’s favorite food, it makes him strong and virtually indestructible. It’s a bit different in real life, but still spinach is very healthy and nutritious and we should all include it in our diet. If you too love spinach this text will explain certain benefits and the proper ways to consume it. 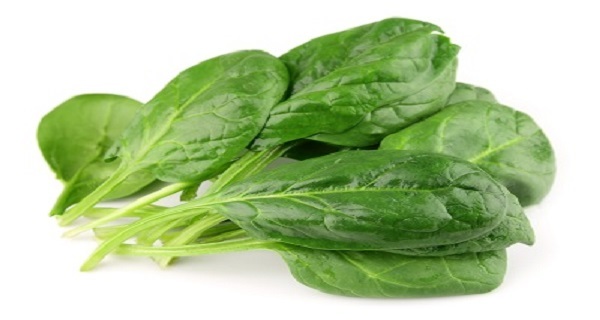 However, spinach should never be re-heated it, because it also contains nitrates which under the influence high heat turns the nitrites into nitrosamines which are very dangerous and carcinogenic for the human organism. If you hadn’t known, remember this and never re-heat the spinach the next day. Always eat it fresh and even if you decide to eat it the next day, don’t heat it up, eat it cold. It can be delicious like that as well. The lesson from this article is that spinach is an excellent and nutritious vegetable, which can be eaten every day, you just need to be careful not to re-heat it again.